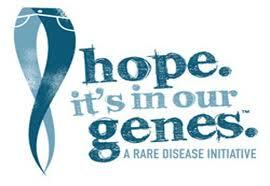 Lots of talk about HOPE this month, as RARE DISEASE DAY approaches. The phrase “Hope, It’s in our Genes” has become one my family relies on when we struggle. Hope is complicated. Or its simple. I guess it depends on how you look at it. Regardless, its necessary- for all people at all times. I can not imagine living my own life devoid of HOPE. FAITH and HOPE work hand in hand here, and at our most desperate hours one is always there to shine a light in the darkness. I am convinced HOPE is there, even in the darkest hours. When we look. Here’s what HOPE looks like at our house. 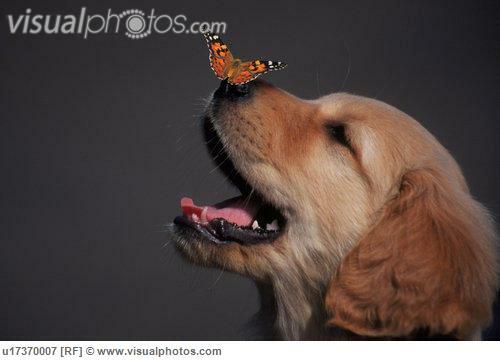 HOPE is the kiss of a dog when the tears just won’t stop. HOPE is an EMail or a text, or a phone call at just the right time, from the person you’d never expect. HOPE is believing that it’s all going to be OK. Somehow – some way. HOPE is pain relief, even if it’s fleeting. HOPE is quality Physical Therapy. HOPE is the friends, (and the people we barely know) who “Care about RARE” because of us. HOPE is an answered letter from someone you’ve never met, whose willing to help – just because. HOPE is medicine that works. HOPE is the internet, and connections to old and new friends. 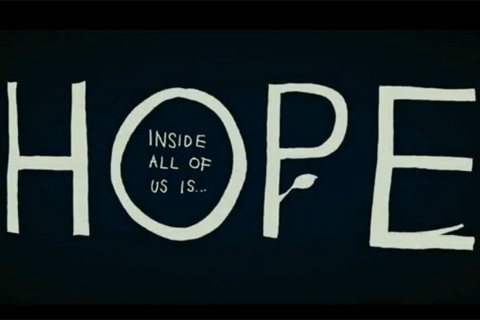 HOPE is knowing you’re not alone – ever. HOPE is when that special thing you thought was lost forever… shows up out of nowhere. HOPE is believing that the surgeon will have the right answer. HOPE is confidence that you are doing the best you can. HOPE – It’s in our Genes! WHAT IS HOPE to you? Next What if every day was a snow day? “Hope”, to me, is coming through the other side of a 13 hour brain surgery…with a passion to raise awareness that others who have Cowden’s Syndrome or Lhermitte-duclos Disease are NOT ALONE. If I can do it, someone else can, too. I didn’t have one ounce of hope going into that operating room the first or second time. 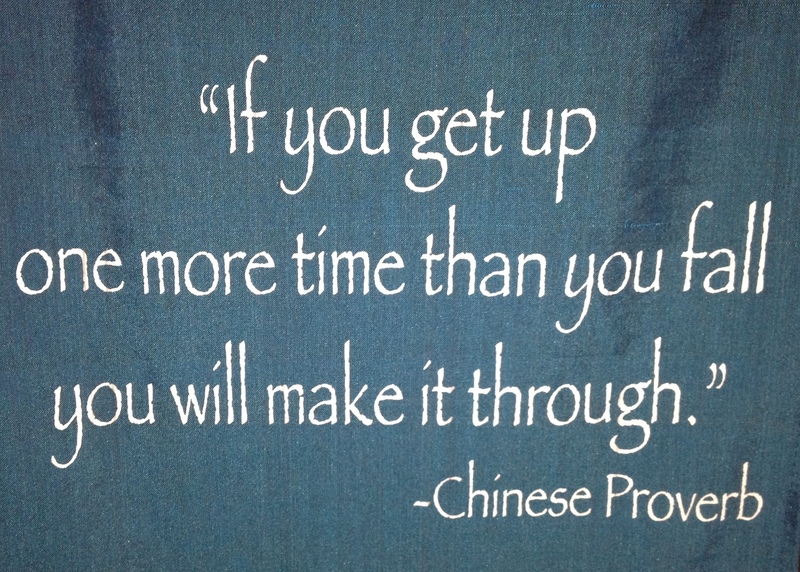 But, as each day passes, I slowly obtain more.